Looks like the Logitech Revue is dropping by $50 on the Internet. A post by Logitech said that they were selling it for $50 off so I looked around and it looks like most online store have it for $250 now. Not sure how long Amazon has it had for $250 but the price is coming down to a point where more people will buy. I was still hoping for a $199 price tag. 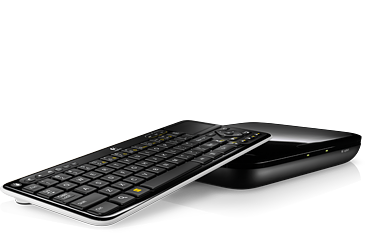 Even though GoogleTV has had it’s launch problems, I’m still intrigued by the OS.